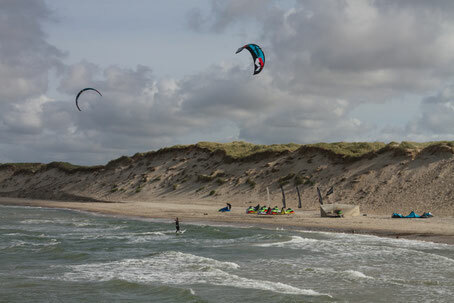 The Denmark camps are organised and run in collaboration with Ozone Kites Germany, but anybody can join. They usually book out fairly quick - make sure to reserve your spot in time. There are two clinics held in german, and one held in both english and german. For now please make all your inquiries through the booking form here or the button below. You will then be forwarded to the direct organiser that will be able to provide more info and book you in.